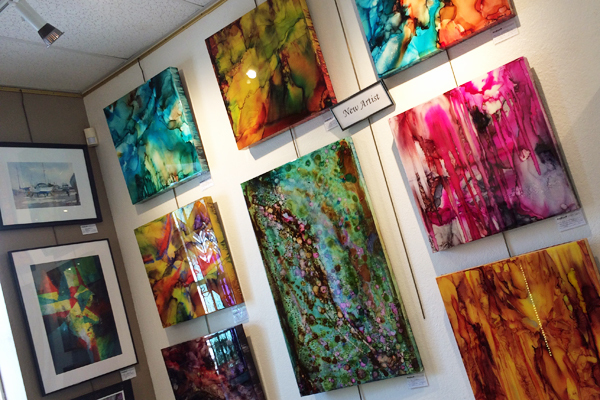 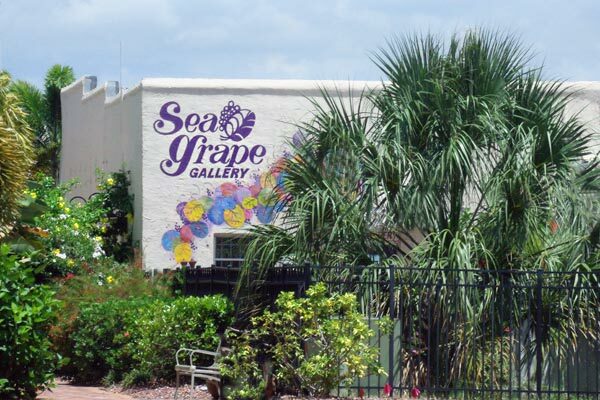 Sea Grape Gallery is a cooperative fine art gallery located at 113 W. Marion Avenue in downtown Punta Gorda, Florida. 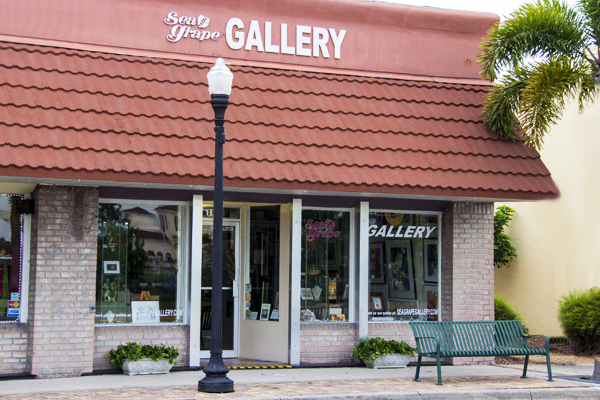 The Gallery has been recognized for over 30 years by local and seasonal patrons as the premier venue for high quality fine art. 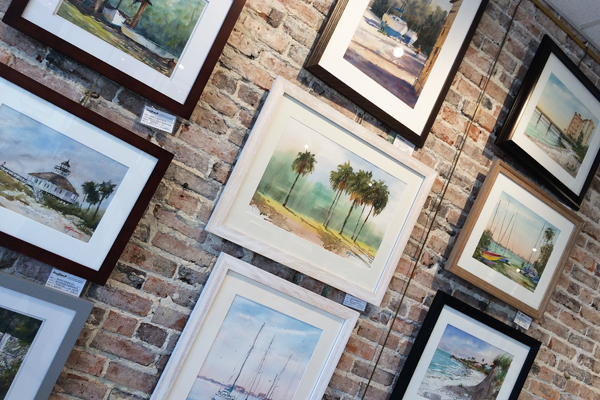 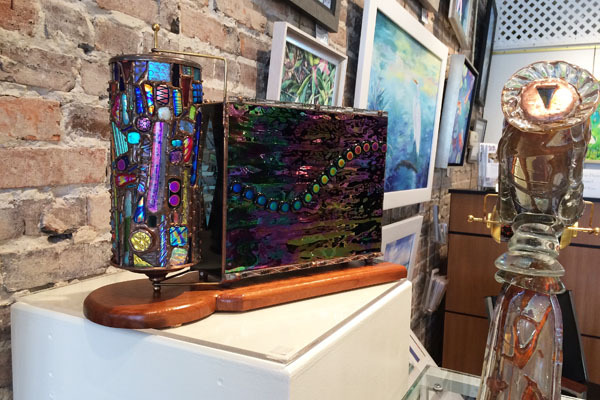 Over 20 award-winning artists participate in Sea Grape Gallery, and one of our knowledgeable members is always on hand to assist you. 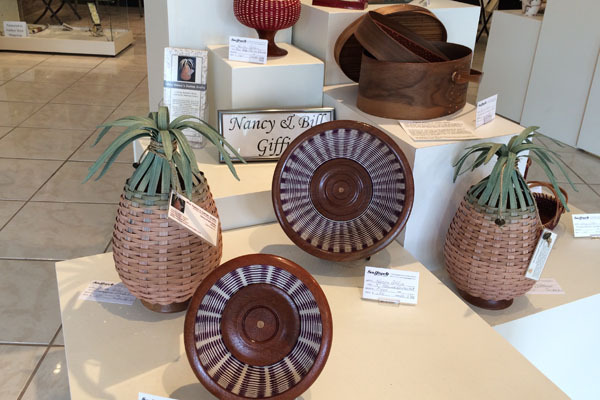 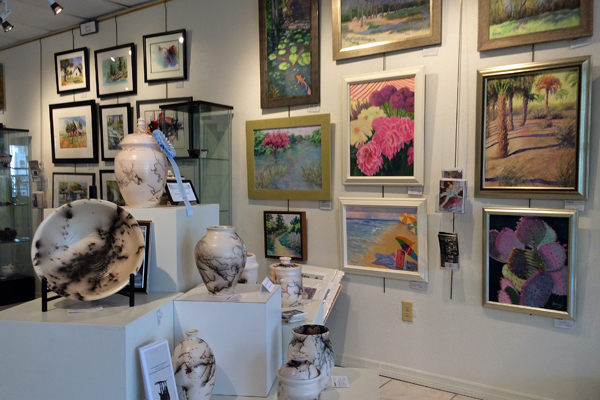 The Gallery offers a variety of unique artisan crafts as well as paintings and photography. 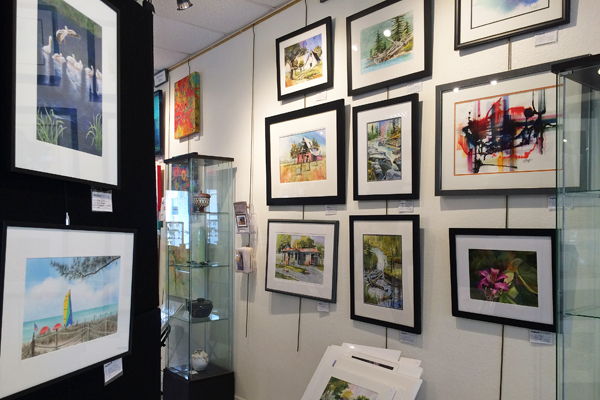 Paintings in oil, acrylic, watercolor, mixed media, and colored pencil, graphite, and silverpoint. 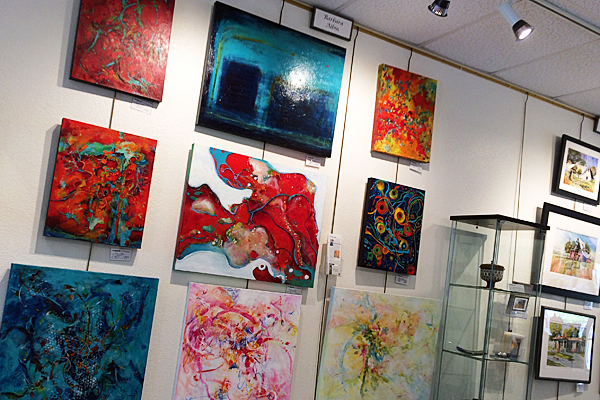 Painting styles range from realist to impressionist to abstract and experimental, and giclee prints are also available.